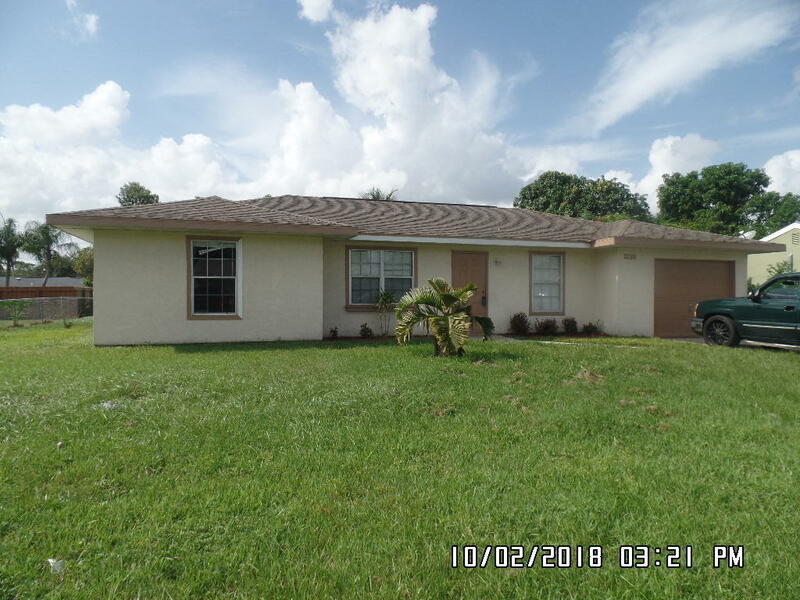 ***CHARMING 3BR/2BA/1 CAR GARAGE*** LOCATED: CLOSE TO SCHOOLS, PARKS, US1, SHOPPING CENTERS, HOSPITALS. TILE THROUGHOUT THE HOUSE. FENCED, SCREENED PORCH.